Nestled on the south Cornish coast, Retreat to Fowey’s self-catering holiday homes are located just minutes away from the town’s bustling harbour and picturesque estuary. Our award-winning luxury apartments offer a comfortable, stylish space for you to enjoy a relaxing break in one of the most spectacular locations in Cornwall. All of our properties feature off-road parking. Situated on the hillside above the town, Apartment One boasts some of the most spectacular views in Fowey. Less than a 10 minute walk from the waterfront, this apartment benefits from large bay windows, which puts the stunning estuary view at centre stage, and creates a bright, open-plan living space. Surrounded by stunning coastline and beautiful countryside, Fowey is the perfect destination to relax and explore. 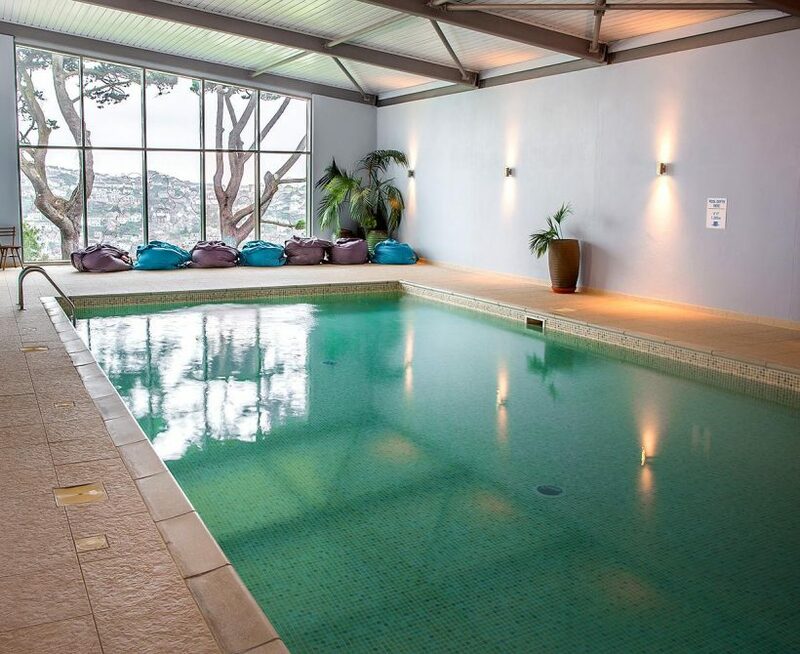 Guests staying with us have unlimited access to Fowey Hall Hotel’s spa facilities.